As someone that has grown up playing with electronics, and more recently microcontrollers, I've tried before to introduce my daughter to them. 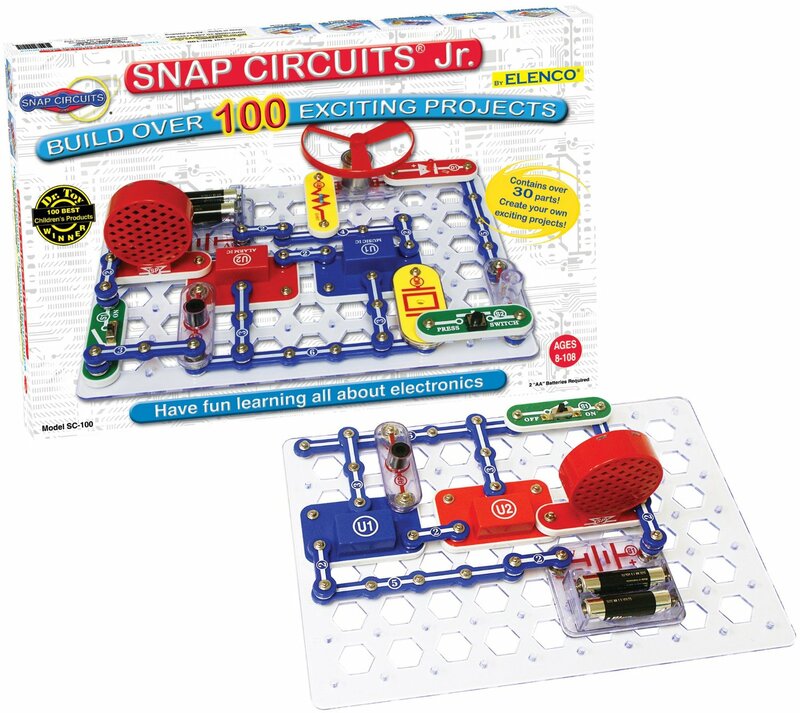 She's always found "real" electronics intimidating, and any kits, aimed at children, boring. 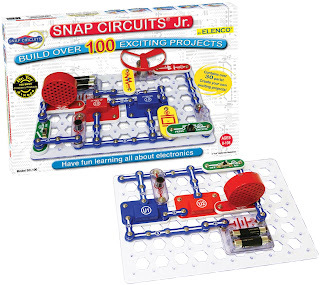 When I recently decided to try again, I came across this Snap Circuits Jr SC-100 kit - for Ages 8-108. My daughter has been recording Youtube videos now for quite a while. And on several occasions I'll walk into her room and disturb her during a recording. 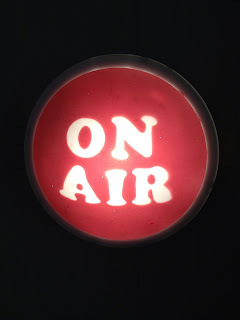 So I wanted to get her an "On Air" light, but I didn't really want to spend $50. 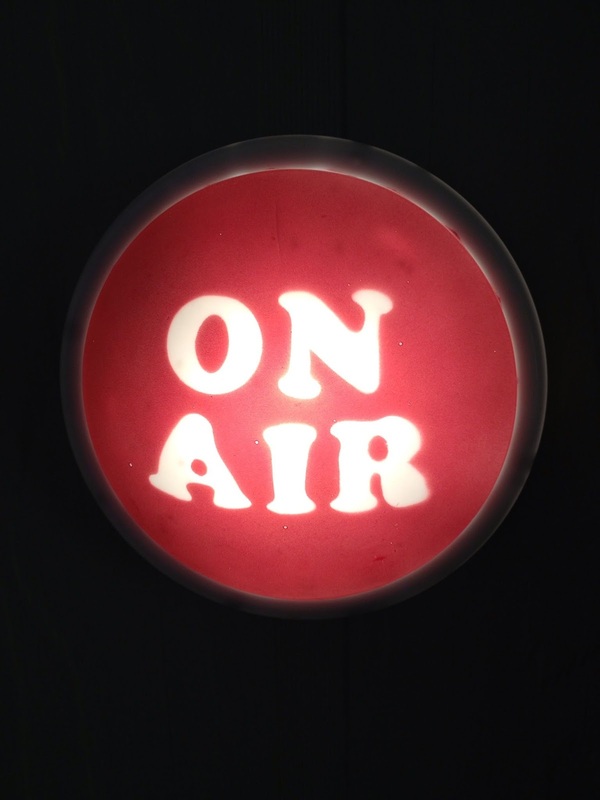 I found this DIY Project: On-Air Studio Light video on Youtube, and built one. So here's the steps I followed.